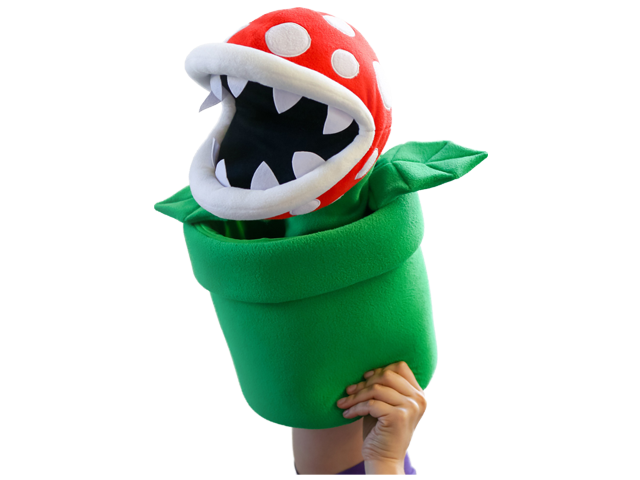 The Piranha Plant Puppet now comes in GIGANTIC. Chomps and retracts into the pipe just like the real deal. Fireballs not included.